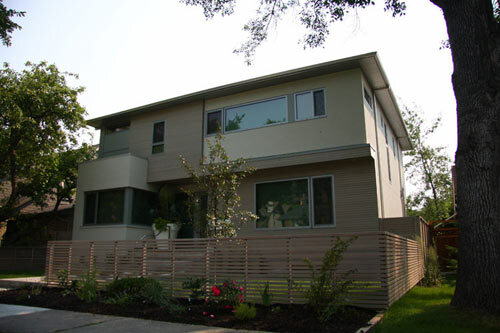 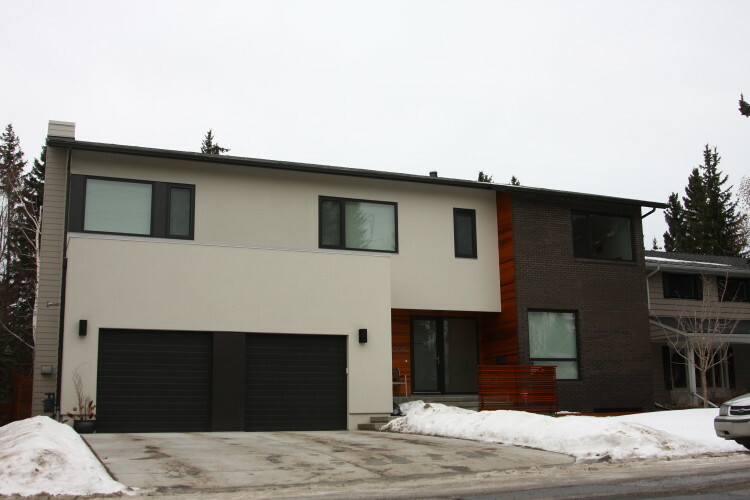 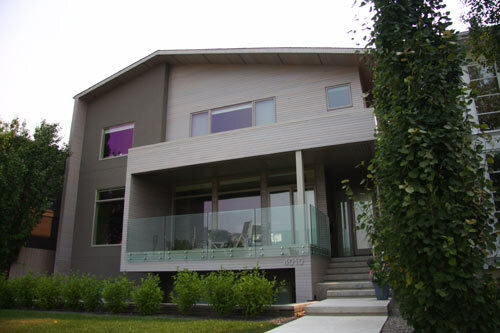 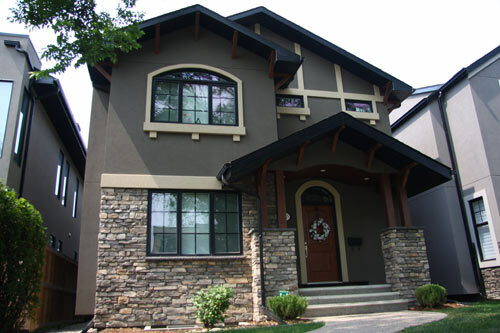 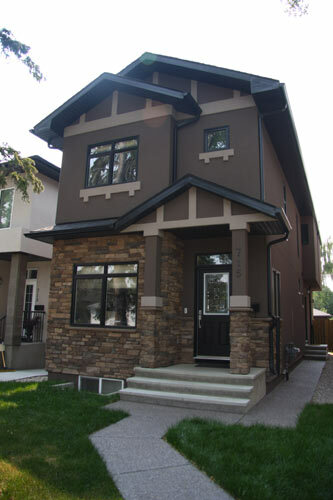 From newly-built custom luxury homes in the hottest neighbourhoods Calgary and area have to offer, to renovations in historic parts of the city, ZZ Construction strives to meet any and all client needs, all while offering quality results with a timely delivery. 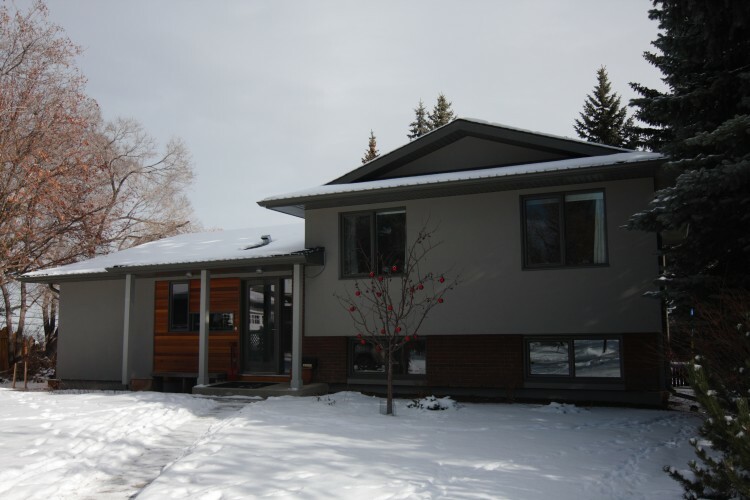 We work year-round, so not even Calgary’s crazy climate can stop us. 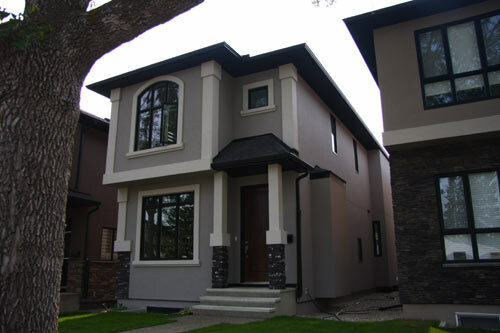 We offer a complete exterior package with cladding and revolutionary windows and doors, or each separately. 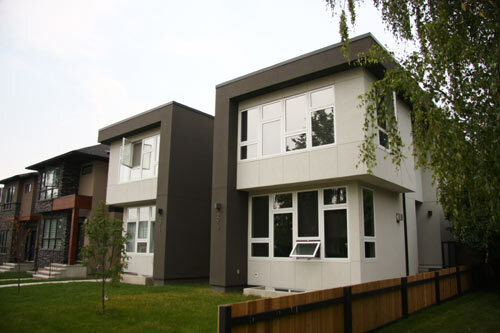 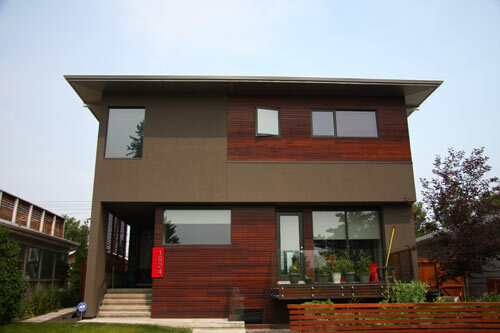 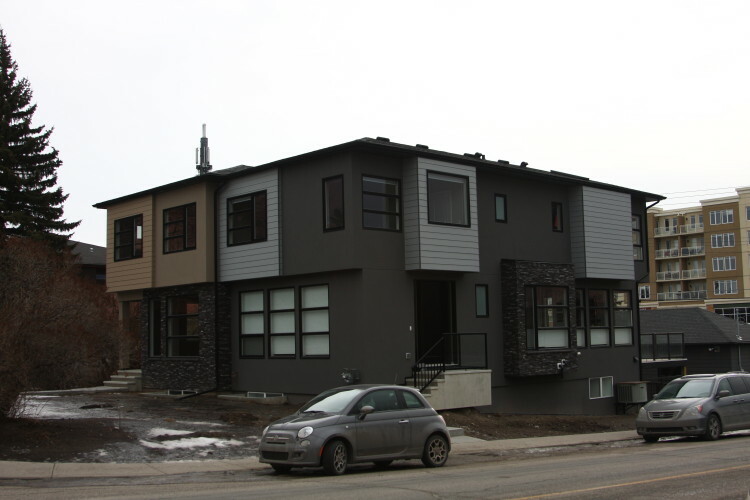 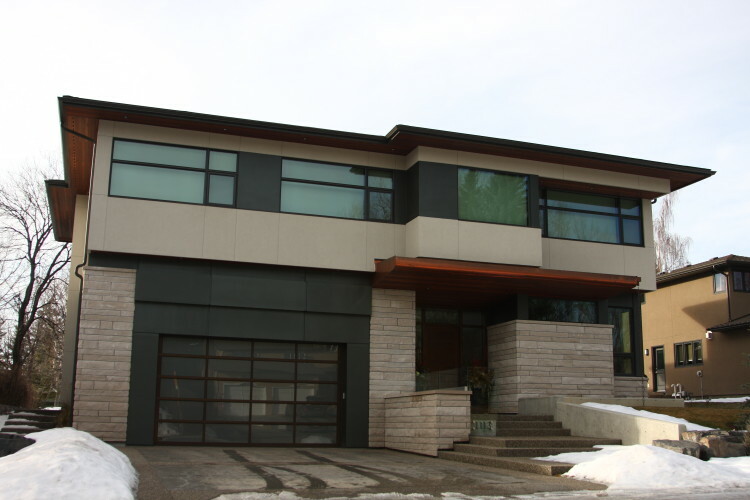 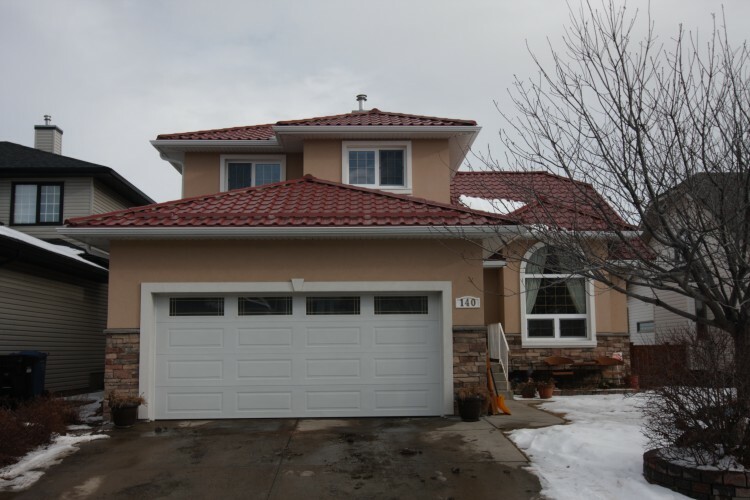 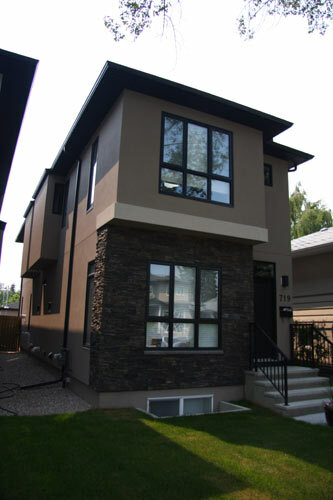 Please scroll through the galleries and see what we have done for some of Calgary’s best builders or visit our showroom to experience our exterior cladding options and European Tilt-and-Turn windows and doors firsthand!